Waterfront condo! Great location, great investment! This 1 bedroom, 1 bath condo has a breathtaking view of the lake! French doors lead to a back balcony, providing a perfect sanctuary where you can enjoy your coffee in the morning or a cocktail at sunset! Back inside you will enjoy easy to maintain tile floors throughout. Thereâs no shortage of amenities at Waterside at Coquina Key! 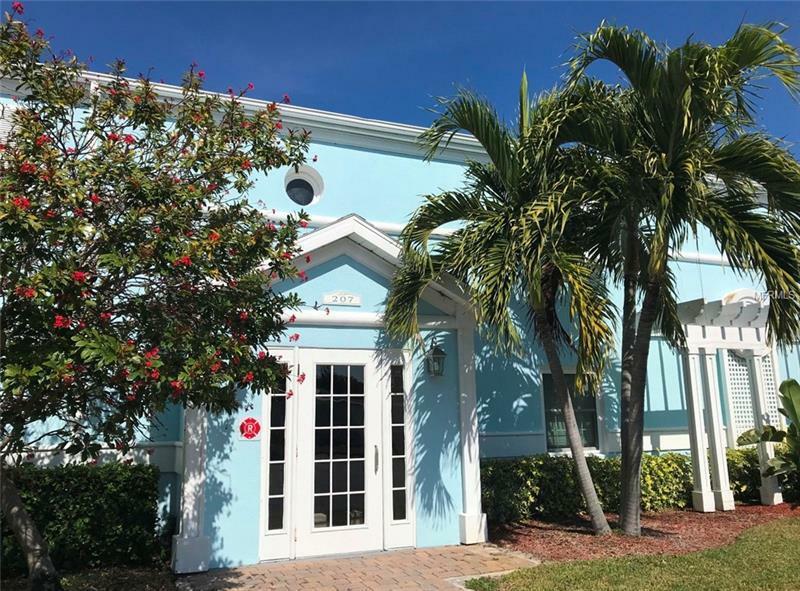 This tropical waterfront community features 24 hour staffed gatehouse, tennis courts, fitness center, sparkling pools and more! Location. Location. Location. Just minutes from St. Pete Beach and Downtown St. Petersburg! Waterside at Coquina Key has it all â Key West style condos surrounded by lush tropical landscaping. This unit wonât last long â call today! !